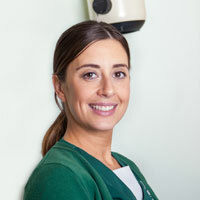 Kelly has worked with us since June 2014 and is a qualified Veterinary Nurse. She enjoys assisting in theatre and wound management. In her spare time she enjoys spending time with her little boy.